Learn the trends in customer service engagement on Twitter and Facebook for Life Insurance Industry in India. The social customer service engagement for insurance companies was led by customer care issues with 38% share of engagement. These were generally IVR and delayed responses issues. Currently only 23% of life insurance companies are actively using Facebook to engage with their customers, however 30% are using Twitter for the same. 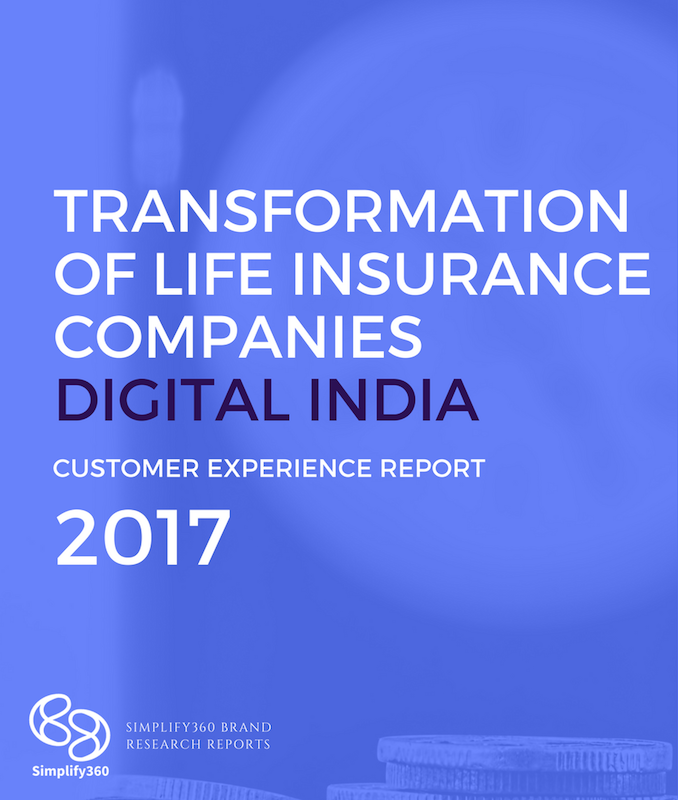 A thorough research was carried out to analyse the sentiment and engagement across 22 life insurance companies in India. Metrics such as share of voice, engagement rate, activity rate and response time was used to benchmark.